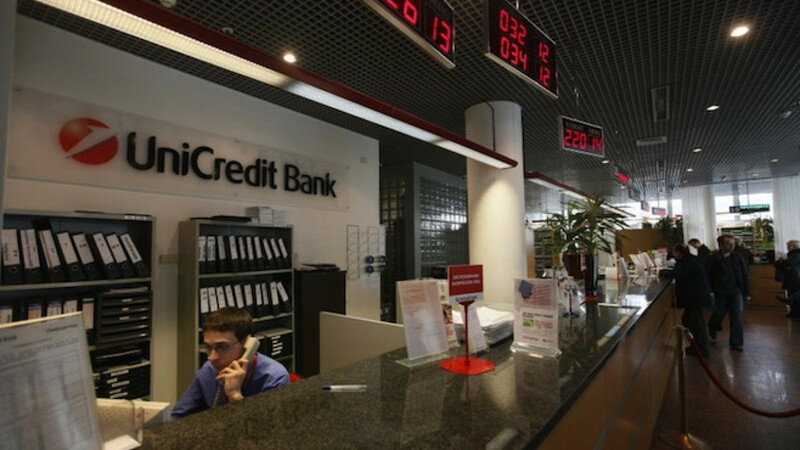 Italian bank UniCredit in Russia is functioning smoothly despite Moscow's standoff with the West over Ukraine. 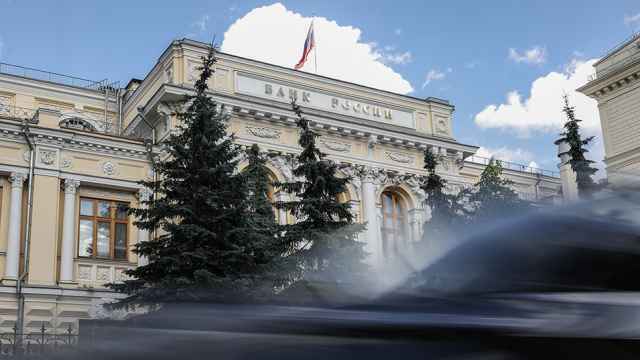 Italian bank UniCredit is performing above target in central and eastern Europe and its Russian business is functioning smoothly despite Moscow's standoff with the West over Ukraine, Chief Executive Federeico Ghizzoni said in a newspaper interview. 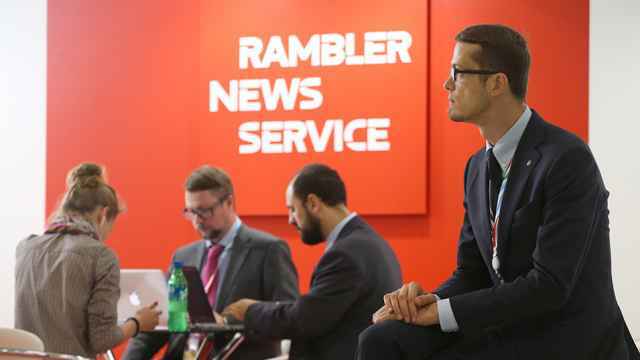 "The business in central and eastern Europe in 2014 is going better than expected," he told Austrian paper Der Standard in an interview published on Friday. "In Russia the business is still doing well," Ghizzoni said. 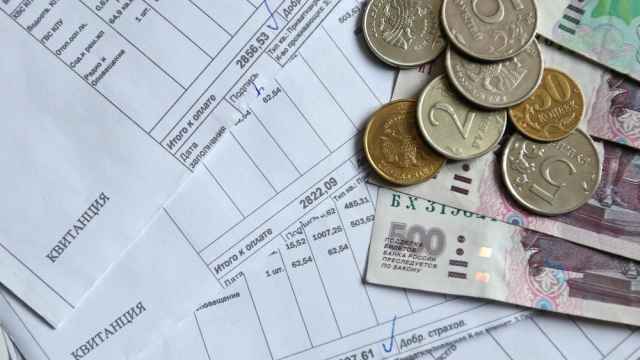 He said negotiations on selling its Ukraine business were under way, which would practically wrap up its restructuring in the central and eastern Europe region where it is the leading bank. It has already flagged a sale of the Ukraine business. Big write-downs pushed the Italian group to a 14 billion euro ($19.1 billion) 2013 loss. "We still have goodwill positions in Poland, Germany or (asset management business) Pioneer. I see no need at this time to write them down. Our goodwill is at pre-crisis levels," he said. Asked about the bank's forecast for a 2 billion euro ($2.7 billion) profit this year and whether it would make money in Italy, he said: "Yes. We did not correct our profit forecast despite the new tax on revaluing Bank of Italy shares, which will cost us around 200 million euros ($270 million)." Italian banks are shareholders in the Italian central bank and the revaluation has allowed some of them to book significant capital gains.